Hello again. 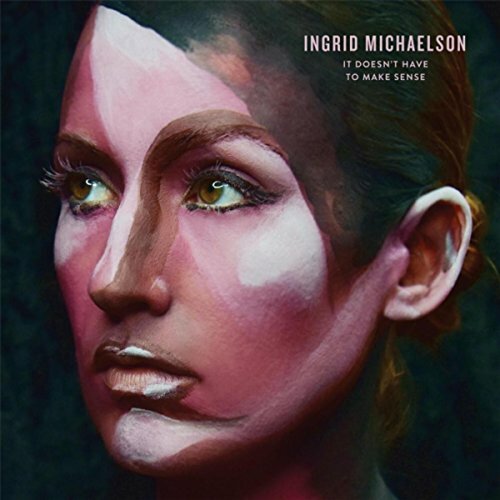 The new album by pop singer-songwriter Ingrid Michaelson is another recent addition to the Spotify library. Enjoy! Hey. 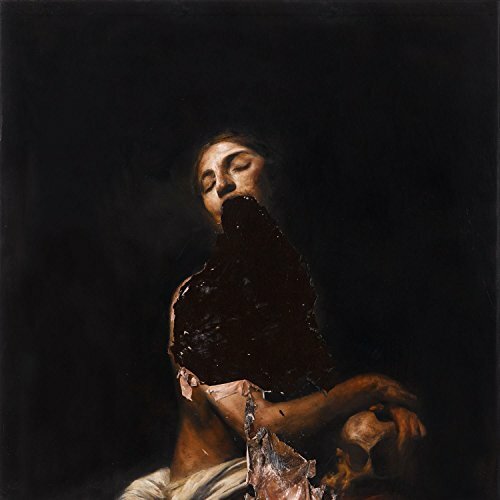 The intense new album by The Veils arrived five days ago. Genre: alternative rock. Enjoy! Hey again. 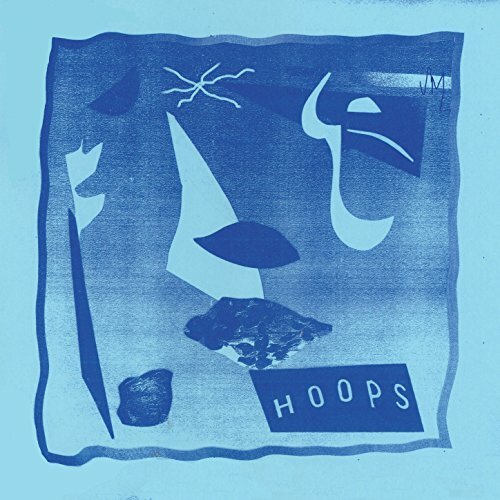 This self-titled EP by Hoops shows a lot of promise for the future. Genre: pop/rock. Enjoy! Morning. 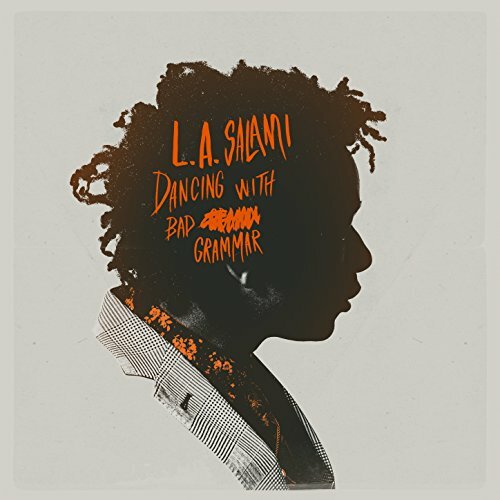 The refreshing debut album by singer-songwriter L.A. Salami is a recent Spotify addition. Enjoy! Good evening. 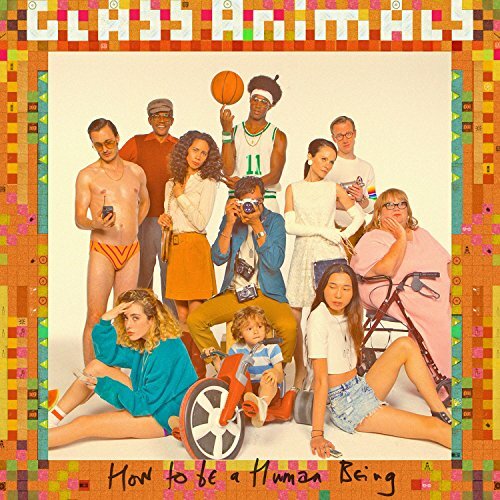 Be prepared to smile when you listen to the new album by Glass Animals. Genre: experimental soul/pop. Enjoy! Hello. 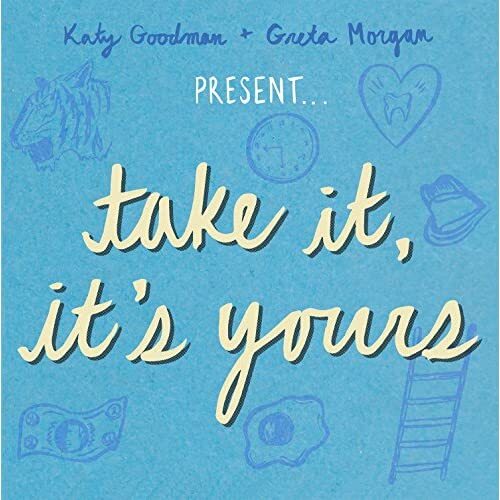 This new cover album (punk and new wave songs re-imagined as breezy pop) by Katy Goodman & Greta Morgan was added to Spotify three days ago. Enjoy! Hi there. Just one update today, but it’s a good one. 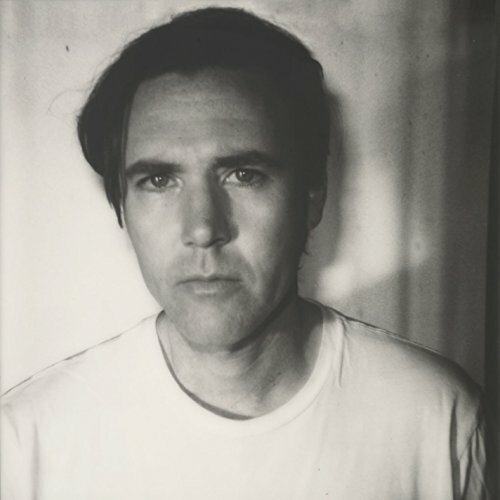 Here is the new album by singer-songwriter Cass McCombs. Read some reviews and enjoy! Hey again. It’s been six years, but now it’s finally here. 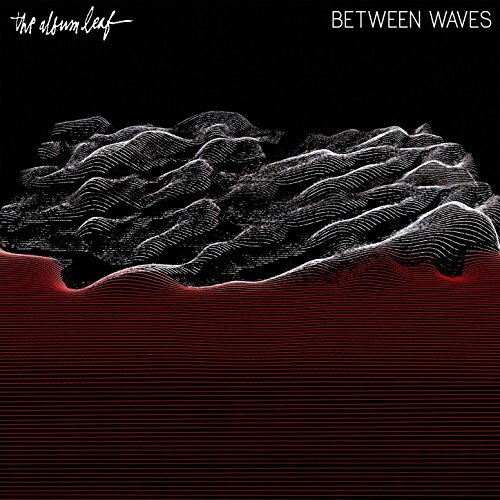 Enjoy the new album by The Album Leaf! Good morning friends. 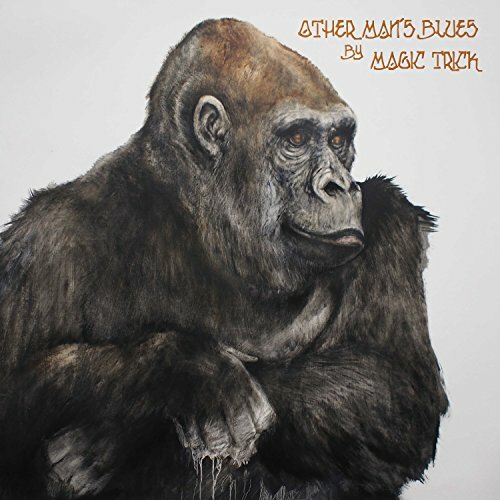 I really enjoyed the new album by Magic Trick. Genre: psychedelic pop/indie rock. Enjoy! Hi. 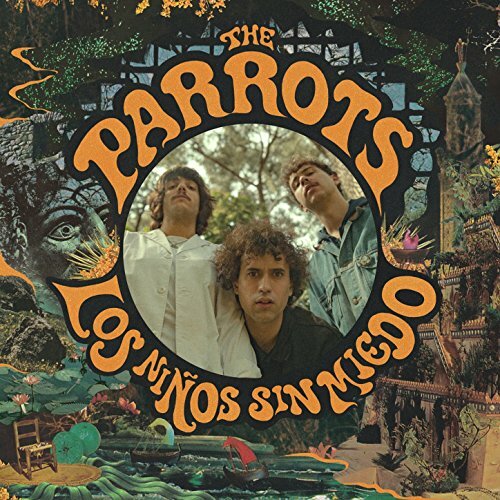 The promising debut album by Spanish band The Parrots was added to Spotify earlier today. Genre: garage rock. Enjoy!